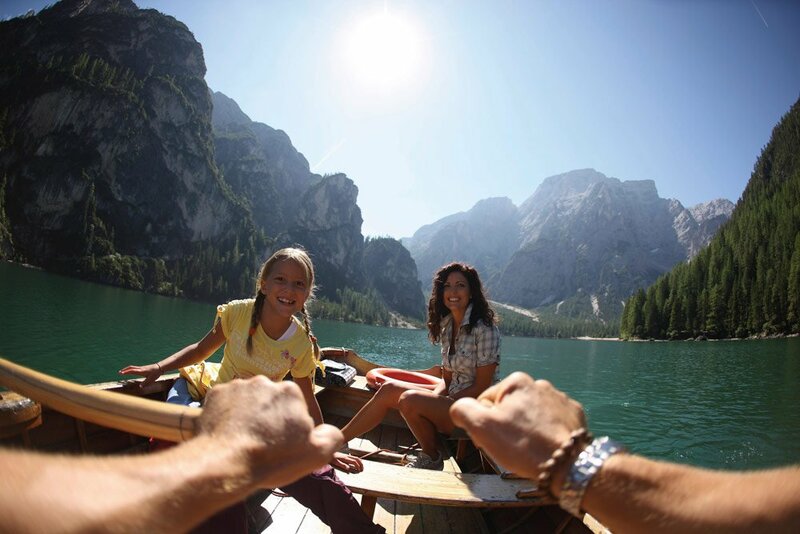 The Alpine scenery in Alto Adige is a true paradise for active vacationers, sports enthusiasts and nature lovers and is filled with recreational packages to choose from. 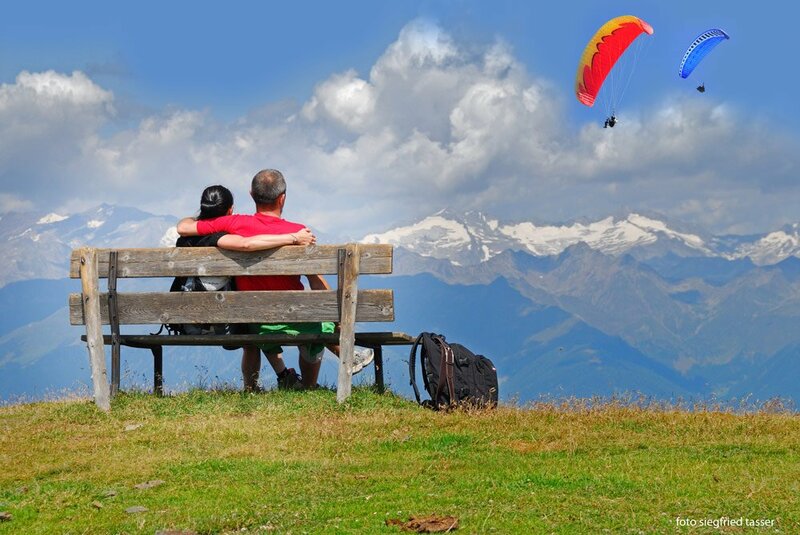 Whether it’s alpine or land hiking, hand-gliding for two, river rafting or go-carting and the twisted bike runs on Plose Mountain, or if you prefer, cycle along the ever-popular bicycle path at the valley bottom , your entertainment is guaranteed. A web of trails waiting to be explored by excursionists and non will take you across alpine terrain and mountain brooks. Alpine climbers can test their skills on the Funes Mountain Trail and at the Climbing Centre in Bressanone as well. Professional rock climbing training is offered weekly in Luson to children keen on face to face contact with the rock walls. Hot summer days can be spent swimming in the outdoor pools in Velturno, Chiusa, Lake Varna and Bressanone’s renowned Aquarena, in the city centre.